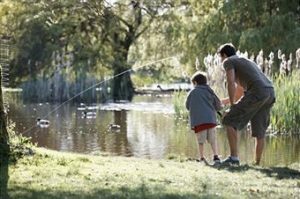 « Fishing is the best outdoor recreation. July is probably the very month of the summer season, when the sun is warming with all its might. For a fisherman, this month can be described as not the best when you can count on a rich catch. Everything is explained quite simply. The upper layers of the water surface are heated to temperatures that are not comfortable for the fish, the more so this manifests itself in places of shallow water. As a result, almost all the fish goes to a depth, or lives in places where there are a large number of bottom springs. In the afternoon, when there is a quiet hot weather, in most cases it is not necessary to count on a good catch. Therefore, fishing in the July days will be more practical if the day is rainy and overcast. 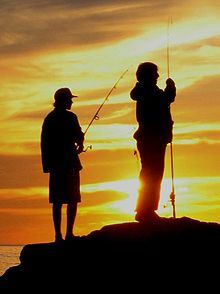 Also the best time for fishing in July will be the morning hours, when the sunrise is just rising. At this time, the water is still not as heated as during the day and the fish rises from the depth to the surface. In some cases, fishing can take place at night. 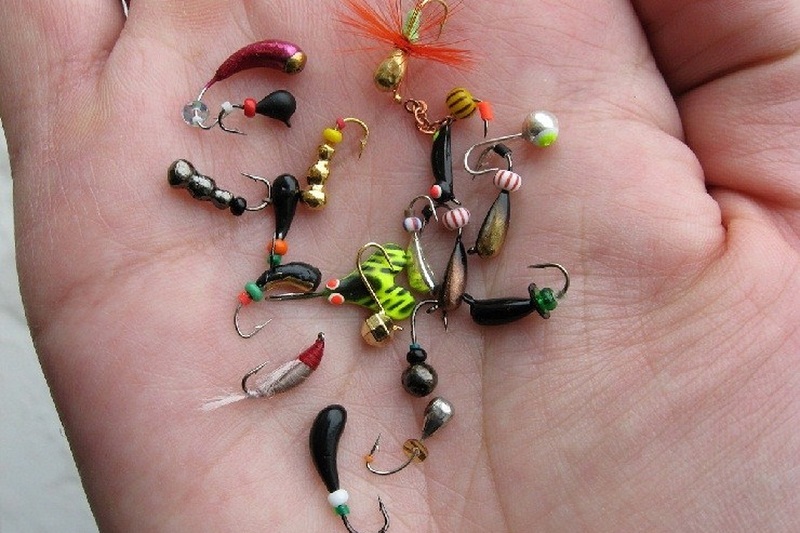 At such times, bream, perch, chub, pike, and perch are well caught. If we talk about standing water bodies such as lakes, ponds, bays and similar ones, the situation here is even worse. The month of July for such water bodies is the time for water to bloom, when the masses of algae bloom in full force. This situation leads not only to the turbidity of the water column, but also to the fact that the fish has the ability to eat well. Naturally, it becomes harder to catch a well-fed fish. Carcass, carp, ide, silver carp and other fish usually live in standing water bodies. If in good weather, from the point of view of fishing, and with clean water, all this fish is near the surface, then during the decomposition of the faded aquatic vegetation, the fish rushes to the bottom. This fact is related to the fact that decaying plants have a negative effect on the level of water saturation with oxygen. 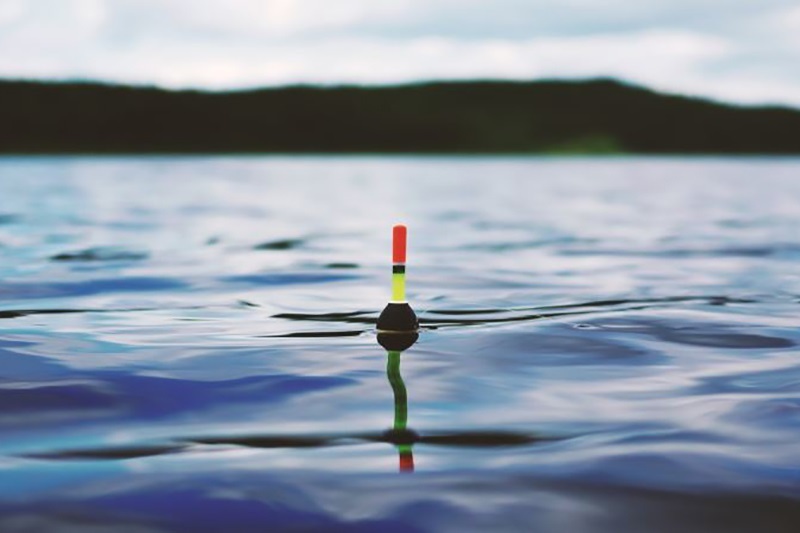 Meanwhile, even in spite of the fact that July represents a summer month, it is not entirely favorable for such a process as fishing, experienced fishermen do not remain without fish. To do this, apply all the existing experience of fishing and, of course, all the available knowledge about fish habits. For example, experienced fishermen are well aware of the fact that a perch is a fish that almost always lives at depth, and only during feeding periods this species of fish can be seen in the shallows. Favorite gathering places for perch are dense thickets of water lilies and other aquatic vegetation. Perch also likes to dwell where there is a large number of kryag at the bottom. It is in such places that the best bite of this type of fish is noted. Catching a perch is best on this type of nozzle, as a dung worm, bloodworm, dragonfly larvae, as well as a small fish – fry. For fishing use float rod, spinning. It is safe to say that such a fish is a kind of fish that this type of fish loves clean water. The habitats of pike perch in the month of July, as a rule, are located where there are deep pits, river rapids. Sudak is best caught spinning, using as bait loot and jig. In principle, pike perch is well caught on float rods. In the latter case, they are caught on live bait or on manure worm. The optimal time for catching zander in July is in the early morning hours, when the sun has not yet risen or on the contrary, late after sunset. This type of fish, like a crucian carp, has a good bite immediately after spawning. Catching a crucian in July is best off the coast, where vegetation prevails. The main instrument of fishing in this case is the usual float rod. The main nozzle – dung-worm, caddishers, maggot. Bread rolled into a small ball, fresh dough, and porridge can also be considered as effective nozzles. It should be noted that the crucian carp refers to the type of fish for which the hot July days, by contrast, is the optimal time for a good boron. If we take into account the fact that carp and carp are closely related species, the same conditions are favorable for carp fishing in July. 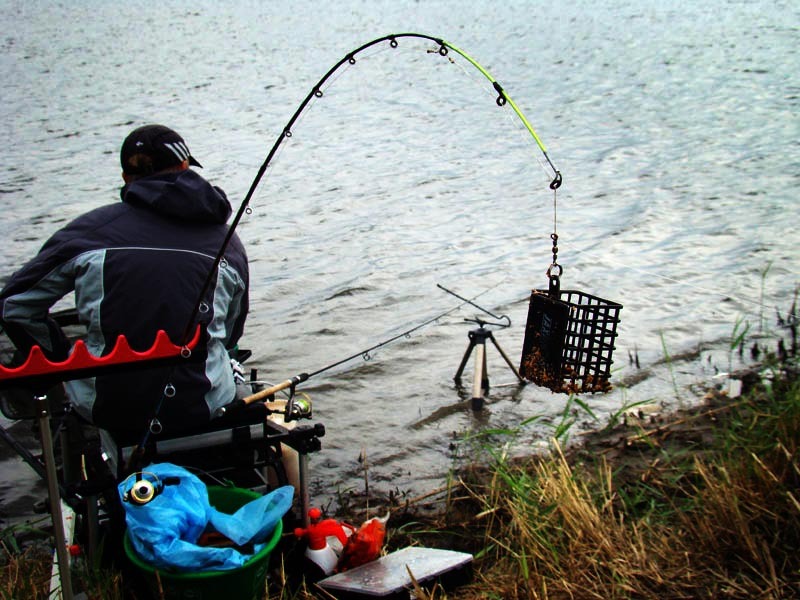 Methods of carp fishing are almost the same as carp fishing methods. catch in the month of July. The best places where the bream lives, of course, should be considered the area of ​​the river with a predominance of sandy bottom. And the most preferred bream gives places deep, with steep shores. Donka and float rod, it is a proven means by which it is possible to catch bream. As a nozzle for catching this type of fish, an earthworm or dung-worm is often used. The baked pea’s favorite delicacy can also be considered pea peas, and much depends on the quality of the parks. Bream experienced fishermen in July, and not only in July, usually catch pre-feeding the place where you intend to catch. Sunflower oil cake is well suited as complementary foods. Top dressing is usually scattered in the place of the future fishing for the night, and early in the morning, before sunrise, fishing begins.